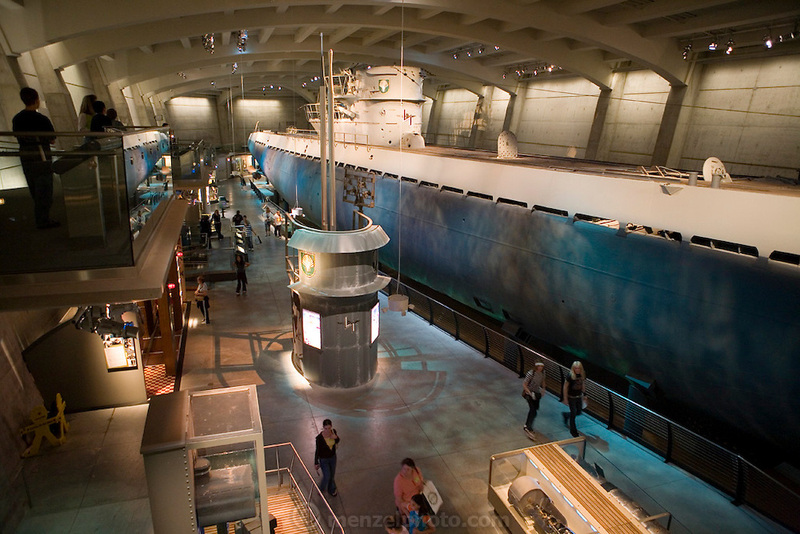 German Submarine U-505 housed as a hands-on exhibit at the Chicago Museum of Science and Industry. Chicago, Il. USA.